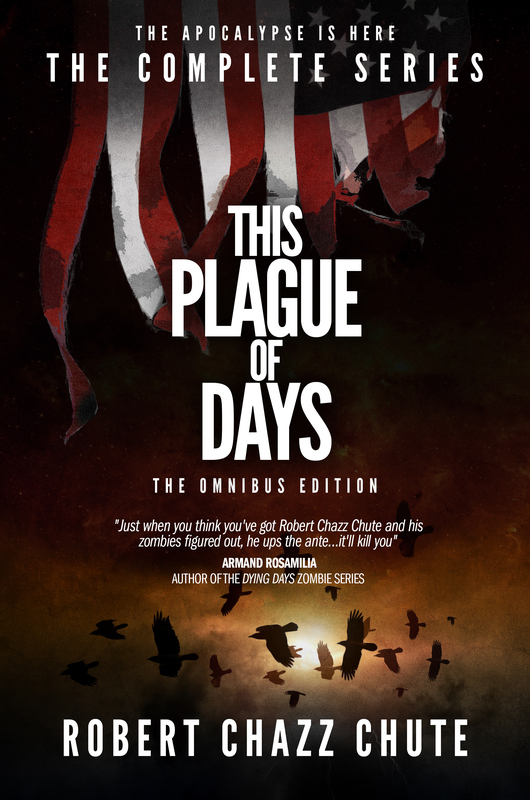 This Plague of Days is a sprawling epic with zombies and vampires versus the world’s most unlikely champion. Jaimie is an autistic boy out to save the human race, even though he’s a selective mute and civilization is falling apart. The Haunting Lessons is about an unlikely champion, too, but just because it’s the end of the world doesn’t mean we can’t laugh a lot. Tamara Smythe is a young woman from Iowa who planned a nice cozy life for herself and her boyfriend. Then, when tragedy strikes, she discovers she can see ghosts. But the ghosts aren’t the problem. The demons are. In this very Buffy take on Armageddon, Tamara joins the Choir Invisible to try to save the human race from an invasion from another dimension. Complications ensue and swordplay is only part of the action. The Haunting Lessons is the first in what promises to be a long-running urban fantasy series. It’s available now. 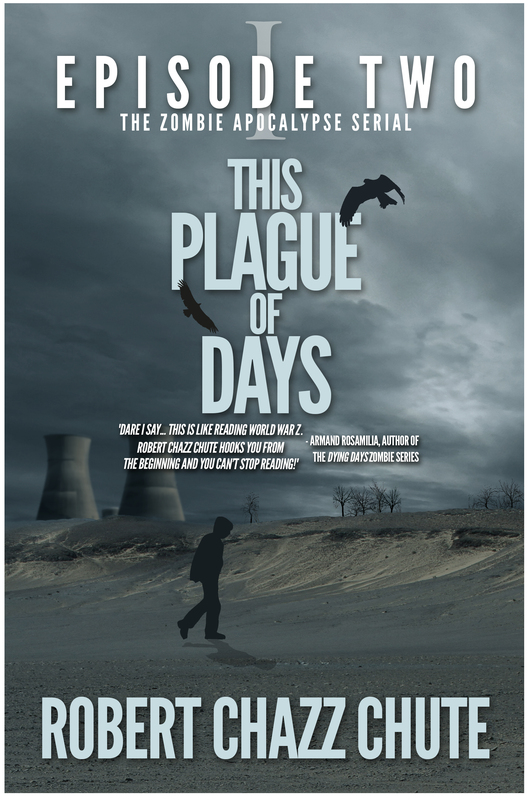 At the end of April, Book Two is already teed up: The End of the World As I Know It is ready for pre-order now. 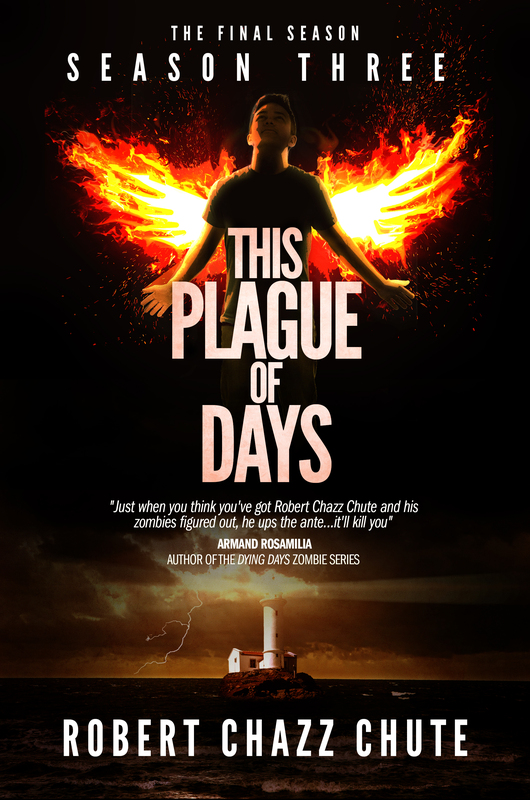 If you liked This Plague of Days, but you’re looking for something with a lighter tone that’s heavy on the action, you’re going to love this series! Click the covers below to get join the Choir Invisible and begin your new adventures. at a discount for only $3.99.